Whether it’s a trail through a country park, a local play area or a green nestled in your local neighbourhood – it’s likely that you’ll have appreciated the presence of a green space at some time or another. In fact, The Land Trust reported in 2016 that 9 out of 10 of us feel that green spaces play a positive part in our happiness and wellbeing – that’s a huge majority. Green spaces, of course, vary in shape and size, and depending on their location, they are used in a vast number of different ways. Communities use green spaces for neighbourhood gatherings, events, leisure, recreation, exercise – and some even rely upon green spaces for their livelihood. Green spaces are so important, in fact, that the charity, Fields in Trust, recently released a report that stated the “health and wellbeing benefits of parks and open spaces are worth more than £34 billion a year to the economy”. 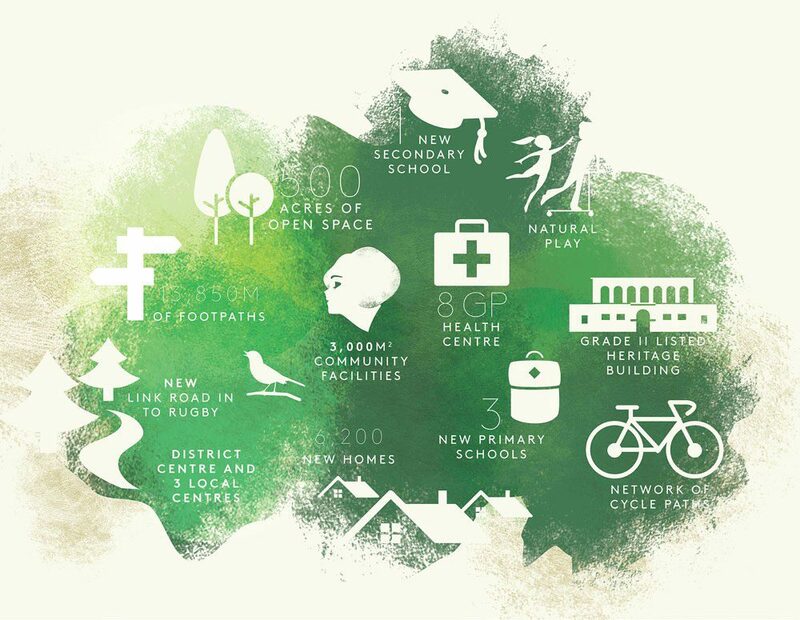 And it’s safe to say, at Preim, we’re absolute advocates of the importance of green spaces in communities – in fact, we have worked with developers across the UK to leverage community assets and green spaces, to bring communities together, since 2003. Across the UK there are many living examples of this statement. Residents at St Eval Park in Cornwall recently embarked upon an outstanding community project to create a shared green space, filled with wildflowers, trees, and a wildlife trail, from a previously unkempt and littered site at the edge of their community. Read about the community project. 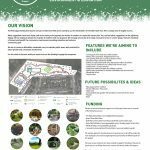 St Eval Park is the perfect example of neighbours rallying together to create a space that benefits their local environment – and a very specific aim of those championing the project is to produce a green space that enhances community spirit. Another fantastic example is Kilnwood Vale. The Crest Nicholson development has been exceptionally designed to benefit from green spaces throughout – and residents have been putting those green spaces to good use, enabled by Preim’s community mobiliser for the West Sussex development, Anna Grimshaw. Over 300 Kilnwood Vale residents gathered in July at the green space in the heart of their new community for a summer fun day – it was a huge success and enjoyed by all. Read about the event. These are just a couple of examples of the importance of green spaces in bringing together the communities we work with – if you visit the Our Stories part of our website, you’ll discover many more! From allotment openings to local travel events, read Our Stories. What role do green spaces play in placemaking? Each of these community initiatives is important in bringing together neighbours – whether it’s with a joint goal to create a usable green space or to enjoy an existing one. And bringing neighbours together is incredibly important for placemaking. Placemaking is essentially helping people to make a space a place that they call home. Different factors play a role in placemaking and often critical to the mix are communal amenities: places within the community that are available to be used by residents and other members of the public. In our experience, the role of green spaces, as communal amenities, becomes even more central when they are community owned. For example, with Crest Nicholson’s garden villages, there is a long-term vision in place for the communal amenities to be owned by the development’s Community Interest Company (CIC) or Residents Management Company (RMC): these are organisations that are run and owned by residents, and funded through a maintenance fee that is paid by all homeowners. Directors of the CIC or RMC make decisions over how communal amenities are used and how funds are spent across the development. The result is that green spaces are maintained and moulded to suit the community – which is a huge step towards making sure green spaces benefit local people, helping them to call the space ‘home’. Why are green spaces important for developers? There’s a point to be made here too – green spaces in new communities are incredibly important for many developers. There’s a reason why Crest Nicholson make green spaces central to their garden villages and placemaking strategies. The Land Trust completed a case study of a river park in 2018, revealing that there was £7.8million added to the value of houses within a 500 metre radius of the park – an average of £8,674 per property. Green spaces make good economic sense – they make a new community a more appealing place to live, whilst equally leaving a positive legacy for a developer once the construction work is completed. And Crest Nicholson aren’t the only ones: Urban & Civic, for example, has introduced over a mile of walkways and cycleways at its Houlton development at Rubgy where Preim is the managing agent. These walkways contain 40 acres of natural habitat for our wildlife and are rich in ecological features including ponds, wildflowers and hibernacular. That said, however, this positive legacy for developers through green spaces is only recognised if those amenities are maintained: they must be well-looked after, to make them a positive feature of a community, usable by local people and an asset (not an eyesore). That’s where placekeeping needs to come into the bigger picture. Placekeeping is the long-term management of public spaces – and, as The Land Trust states, good quality maintenance is vital to realising the health, wellbeing and economic benefits of green spaces. Communities, whether led by a developer or a resident’s company, will need to look to a company to maintain green spaces – to protect the assets on their behalf. That includes making sure they are enjoyed by local residents and maintained to benefit the local environment and wildlife. Having seen the huge difference green spaces can make to new communities, connecting neighbours and providing a place to maintain a healthy, social and active lifestyle, we are, without doubt, an advocate of the role they play. 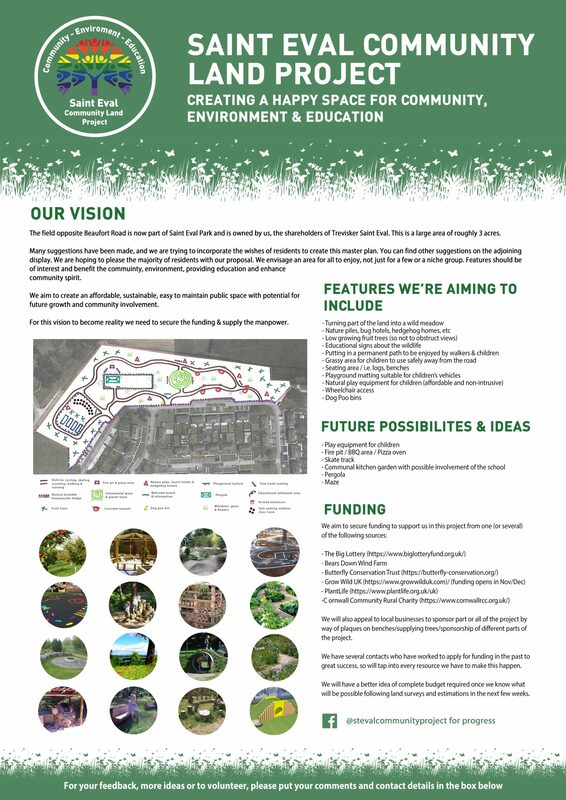 If you are a developer and you are interested in learning more about introducing a green space strategy for your new communities, we would be delighted to offer our experience and guidance. 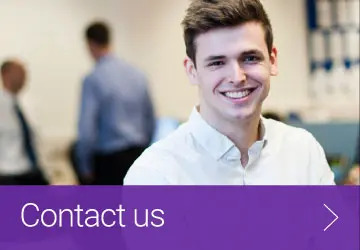 Call us on 01778 382210 or email Preim director, Andrew New.